The Southland Walk Behind Trimmer with Awesome Wheel Attachment Plate installed. The Southland walk behind filed mower - trimmer with Awesome Wheel Attachment Plate and 5" caster swivel wheel installed. 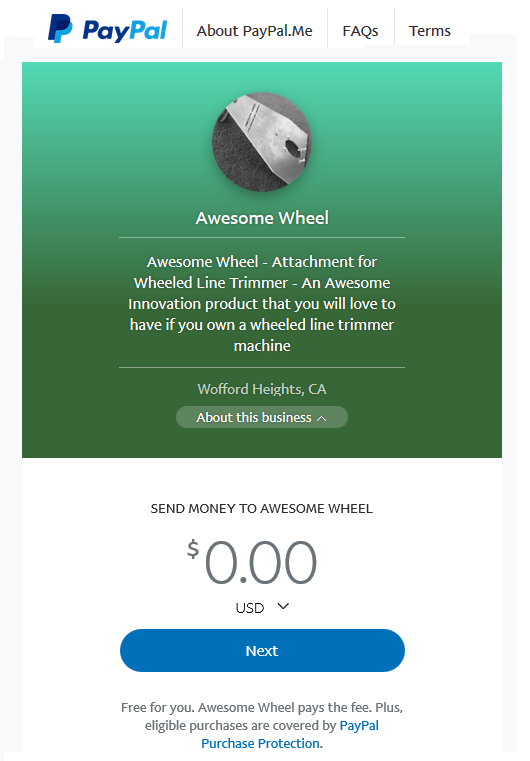 You are going to love the Awesome Wheel Attachment Plate which makes your job so much easier, accomplish more work in the same amount of time.